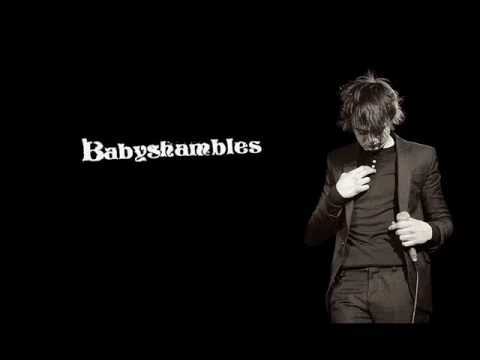 When Andrew Kendall uploaded the content of Doherty's "My Music" folder, along with The Laptop Recordings, in April 2006, it contained a folder called SHAMBLES1, in which only two of the tracks contained titles. 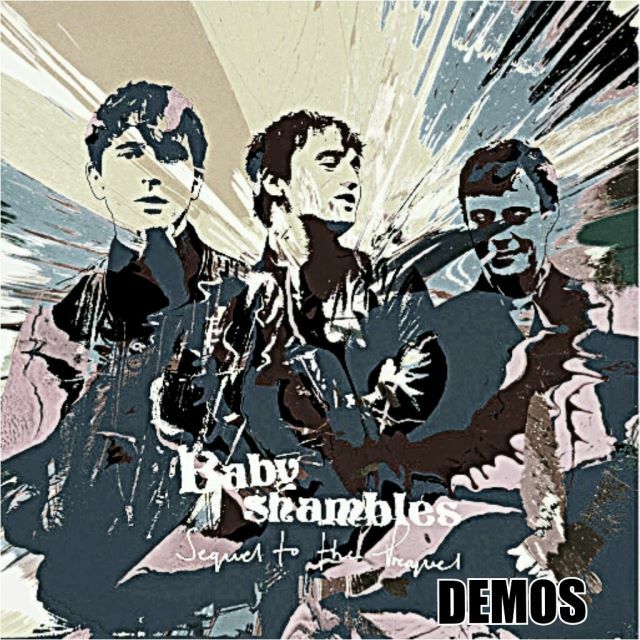 One of them was At the Flophouse and the other one was titled Handsome?, with the rest of the 17 tracks being called "DM100022 Babyshambles" (Nb, the Number changed for each track). Many of the tracks are quite low quality, generally being around the same quality as The Laptop Recordings, and with people talking over the top. Included in SHAMBLES1 are accoustic versions of Through the Looking Glass, Up the Morning, Piracy, Cuckoo 1440,A'rebours, Killamangiro and Doherty and Peter Wolfe covering The Beatles song, Here Comes The Sun. The version of At the Flophouse that is track #1 on this session is the same recording that was released as a B Side track to the single, Babyshambles in 2004. NVM, now the Mega link works!